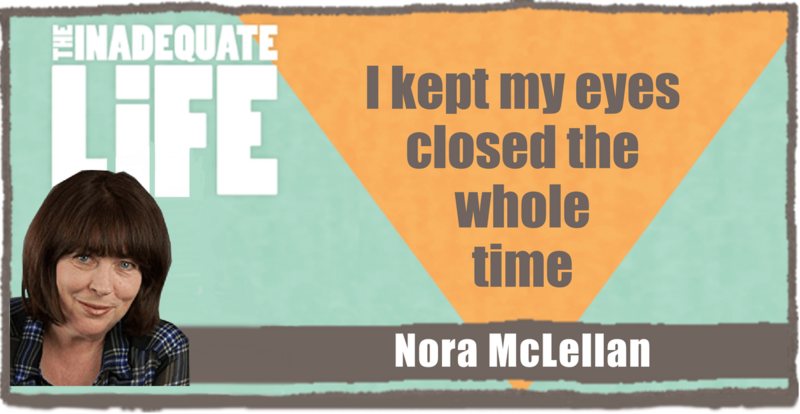 Nora McLellan is one of Canada’s most celebrated and respected actors. McClellan is candid about the ups and downs of life in the theatre as well as some of the lessons she’s learned to improve her acting skills working under the direction of some of North America’s finest directors. 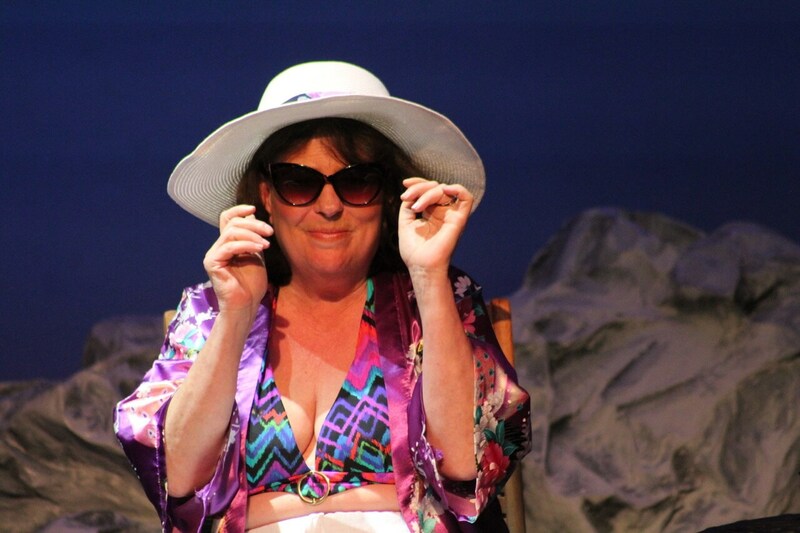 Currently, you can see McClellan in “Shirley Valentine,” at the Victoria Playhouse Petrolia. Nora McLellan in Shirley Valentine. 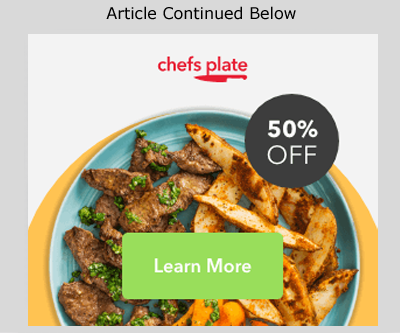 Check out episodes that also mention acting, Musical Theatre.